one of my goals for this year is to make quilts for my family. you would think with all the fabric stashing of late that i would be well equipped in this area. however all of my family members have very different taste in colors and decor than i do. my brother and sister-in-law like neutrals and earthy tones, my dad and his wife like country colors--delft blues and roses and creams, and my mom likes pinks and antique white. i don't like any of those color schemes. therefore my stash is very low on appropriate fabrics for this purpose, despite practically being at the exploding point of bright rainbow-y colors and stark black and white. my brother's birthday/anniversary is first. his anniversary is in february. i don't know that i'll be that quick to finish but i should be able to get their quilt done by his birthday in april. i wanted to work with fabrics that are outside of my comfort zone color-wise but also with something that still makes me happy. when i saw these moda charm packs called "Max and Whiskers" I knew it was fate. my brother's dog is named Max. the dog/cat prints are cute but the entire collection isn't overly cutesy. i got some kona cotton in earth for the backing and moss for the binding. i'm going to use the khaki i have in my stash for the top and save the brown for the backing. this order is from the fabric shack, which might be my new favorite online fabric store. 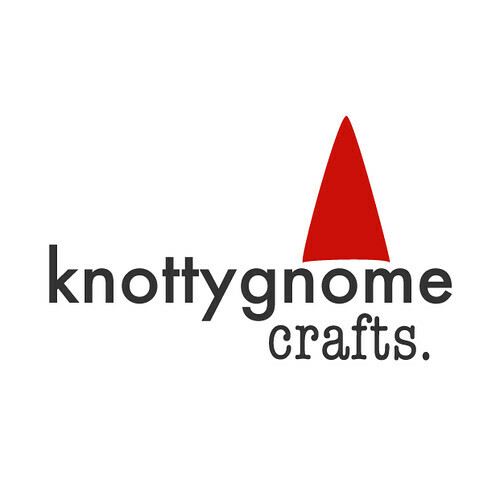 their website is not the easiest thing to maneuver but they have the lowest prices on kona cotton that i've seen with a wide selection and their shipping is cheap. they also included a hand-dyed fat quarter that matches really well with what i bought. i forgot to include it in the photograph but i'm definitely going to work that fabric into the quilt. i'm trying something new with this one. i can't wait to show it to you. i'm also rapidly approaching my 1000th post. i can hardly believe it. stay tuned for a fun giveaway in the next week or so.